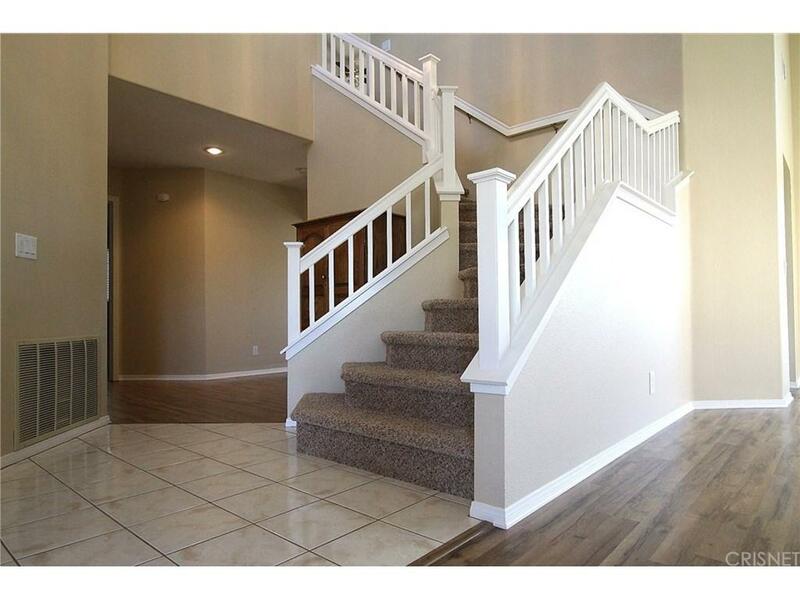 vely Quartz Hill home on large lot. Move in Ready! Formal living and Dining Rooms with high ceilings, lots of windows for great natural light and rich laminate wood flooring. 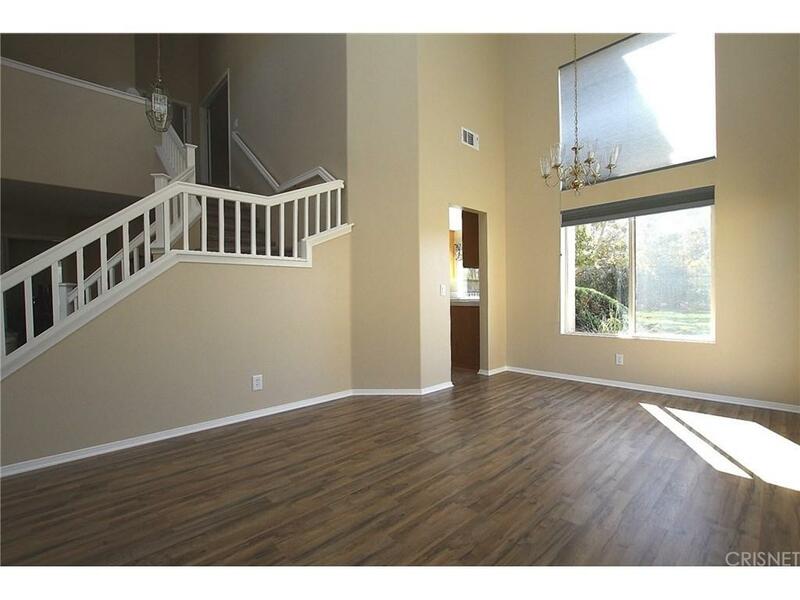 Family room also features laminate wood flooring plus a cozy fireplace. Family room is adjacent to spacious kitchen which has lots of counter and cabinet space. One bedroom and full bath downstairs. All carpet in house is brand new! Large master with walking closet. Master bath with dual sinks, separate tub/shower. 3 Secondary bedrooms upstairs. 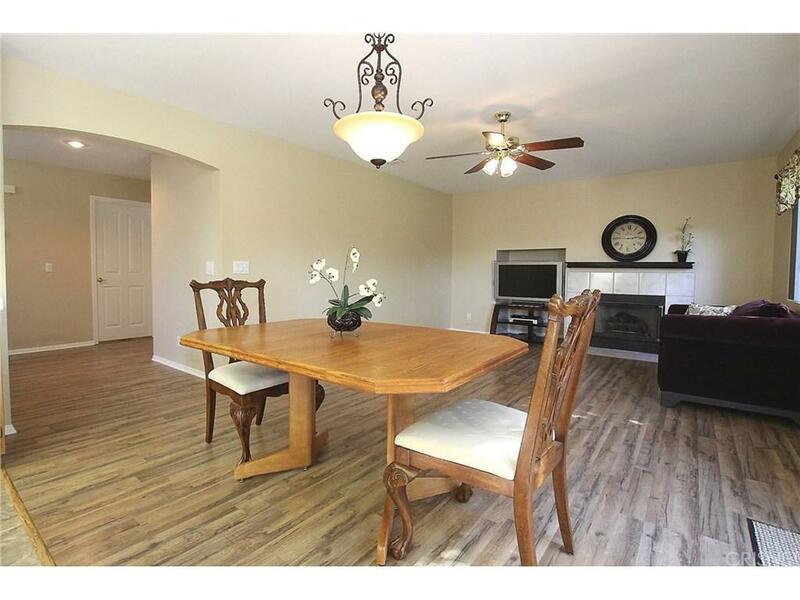 You'll love the 2 Tone paint, ceiling fans & mirrored doors. Refrig can stay. Fenced patio area is great for animals or small kids. Almost 1/4ac lot means yard is a dream with block walls & lovely mature trees. Don't miss this great family home! 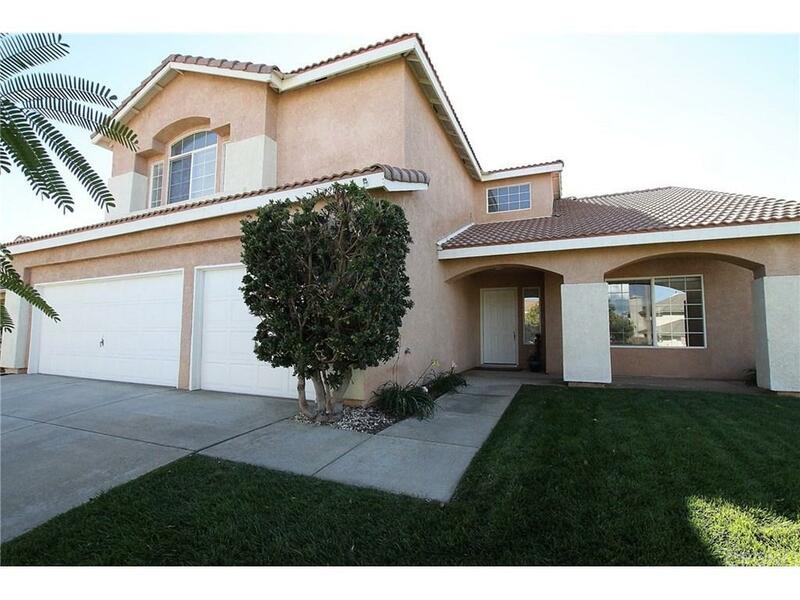 Sold by Crystal Molidor BRE#00944626 of Century 21 Everest.